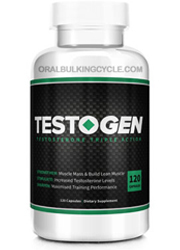 GNC Women’s Ultra Mega Energy And Metabolism Review – Does This Product Really Work? What is GNC Women’s Ultra Mega Energy And Metabolism? 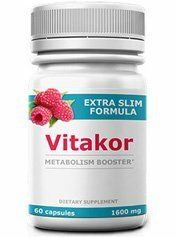 This product claims that it is a multivitamin that can help women’s health in four key ways: Aid in breast and bone health, help burn calories, boost metabolism and energy levels and give rise to mental clarity. 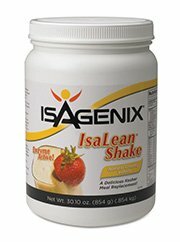 This product makes no mention of how either diet or exercise can come into play while using this product. 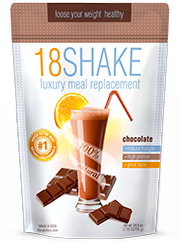 In total this product claims to give it’s users not only nutritional support, but help with burning calories and a healthy dose of antioxidants as well. So will all these different factors, this should be something of an elixir then, shouldn’t it? Or is it not? We decided to find out. GNC Women’s Ultra Mega Energy And Metabolism predictably enough, is manufactured by GNC, which is based in Pittsburgh, Pennsylvania. Founded in 1935, GNC has since expanded to 5,000 locations across the United States. While the company has won numerous awards, it should also be noted that it has had it’s share of lawsuits, with one in 1998, another in 2003 and a third in 2004. 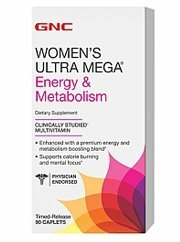 GNC Women’s Ultra Mega Energy And Metabolism can be purchased either in a GNC store or on the company’s official website. GNC Women’s Ultra Mega Energy And Metabolism works by claiming to help raise not only metabolism, but energy levels as well. In addition to this, there nutritional support is added from the inclusion of ingredients that are meant to help with bone health. There are also antioxidants that are included that are used to help aid the body’s immune system. 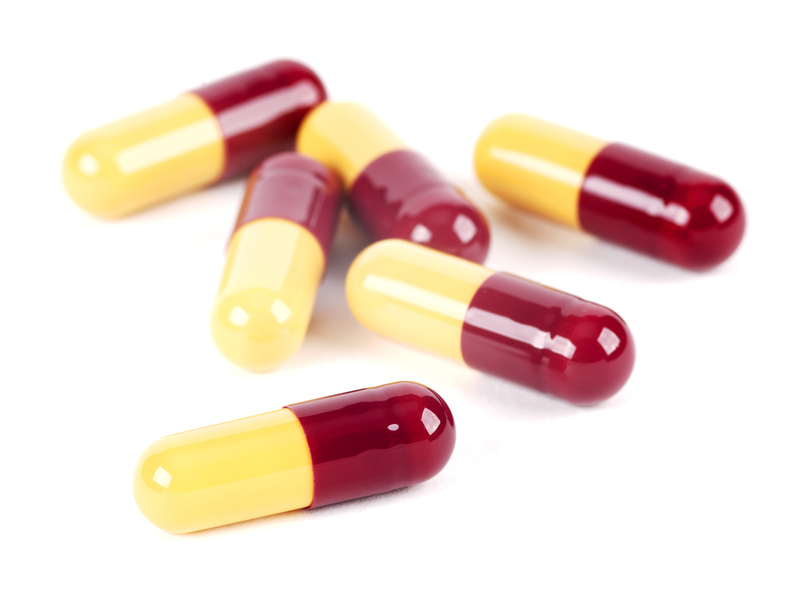 Users are instructed to take two capsules daily with food. Not everyone was happy with the results of this product. Some customers complained of a bad taste or smell from this product, while others received no energy boost at all. 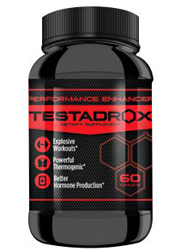 There are 38 separate ingredients listed in GNC Women’s Ultra Mega Energy And Metabolism. All the ingredients have amounts listed. However even with this high number of ingredients, there are ingredients that are included that are listed as having 0% of the daily value needed. 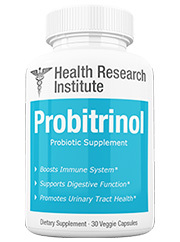 These ingredients include green tea leaves, inositol, alpha lipoic acid, choline, silica, lycopene, boron, astaxanthin, Lutemax 2020 Lutin, Zeaxanthin and vanadium. Vitamin C: Known to help the immune and cardiovascular systems, as well as eye disease and others. Vitamin D: Known to promote bone health, as well as assist in calcium absorption. Vitamin B1: Also known as thiamine, this is known to help raise energy levels, as well as aid the nervous system. Vitamin B2: Known for it’s antioxidants, this is also known to help boost energy levels. Vitamin B3: Also known as niacin, this is known to help regulate cholesterol levels, as well as prevent cardiovascular complications. Vitamin B12: Known to boost energy, mood and the immune system. Also known to help with memory problems. Pantothenic acid: Known to assist in metabolizing fat, as well as raising energy levels. Selenium: Known to help support the thyroid and it’s functioning, as well as supplying the body with antioxidants. Manganese: Used to help control blood sugar levels, as well as protect the body against free radicals and help with skin health. Copper: Used to help regulate cholesterol levels, boost energy and supply the body with antioxidants. Iron: Known to help produce red blood cells and hemoglobin. Also known to help with metabolizing proteins. Children under the age of 6 may overdose from products that contain iron. It is recommended to keep this product away from children. 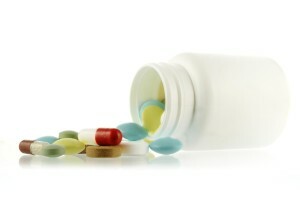 If you are interesting in finding out more about all natural diet pills, check out the top 10 list. 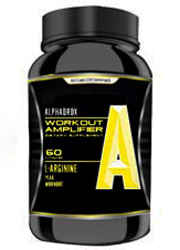 Since this product is available at GNC, it is widely available, unlike some other diet pills that are only available on a company’s website. While the ingredient lineup may look impressive, the fact of the matter is that the company does not provide any clinical studies to support that a mix of all the ingredients actually is beneficial for health. What may seem good on the surface may actually in fact my greatly diluted, because after all, there are 38 different ingredients included in this product. The product itself hasn’t been universally hailed as effective either. There are people who have reported no energy boost, as was advertised. There have also been complaints as to the taste and smell of this product. And if that weren’t enough, the iron content in this product may be potentially dangerous to children under 6 years old. There has been some talk about if the vitamins in this product really do aid the body, or if they are all lost during urination. And for a $40 price tag, that’s a lot of money literally going down the drain. 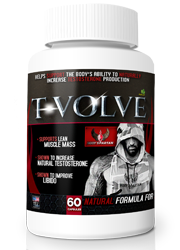 As a multivitamin, this product may be beneficial to health. However there is a lack of scientific evidence to support these claims. While being a multivitamin is well and good, what we are looking for is an effective diet pill. There have not been any clinical studies supplied to support this claim. When looking at it from this view, many of the ingredients can be seen as a cover for this product’s ineffectiveness in that realm. 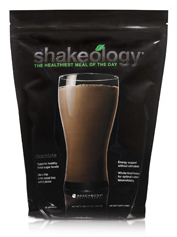 Other products are more geared toward the goal of weight loss. While it may help with overall health, weight loss may be another story. 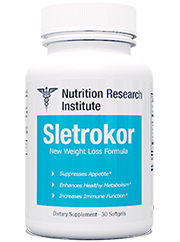 There are other diet pills available that can better suit your weight loss needs. Whats better than GNC Women’s Ultra Mega Energy And Metabolism?